For 400 years “bel canto” has represented an ideal derived from the fusion of vocal beauty, artistic expression and virtuosity and reflected the fascination and pull that can be exerted by the onstage deployment of the human voice. Yet this creates a tense relationship between the art of “lovely song” and the stories narrated on the opera stage. In a series of lectures and discussions this symposium, a collaboration between the Deutsche Oper Berlin and Deutschlandfunk Kultur, analyses the evolution of bel canto and considers the question of how the works of this sub-genre are sung and presented today. What sound is easy on our present-day ears? What form of chemistry is present in the relationship between virtuosity and the credibility of scenes portrayed? A few weeks ago bel canto at last reached interstellar space. 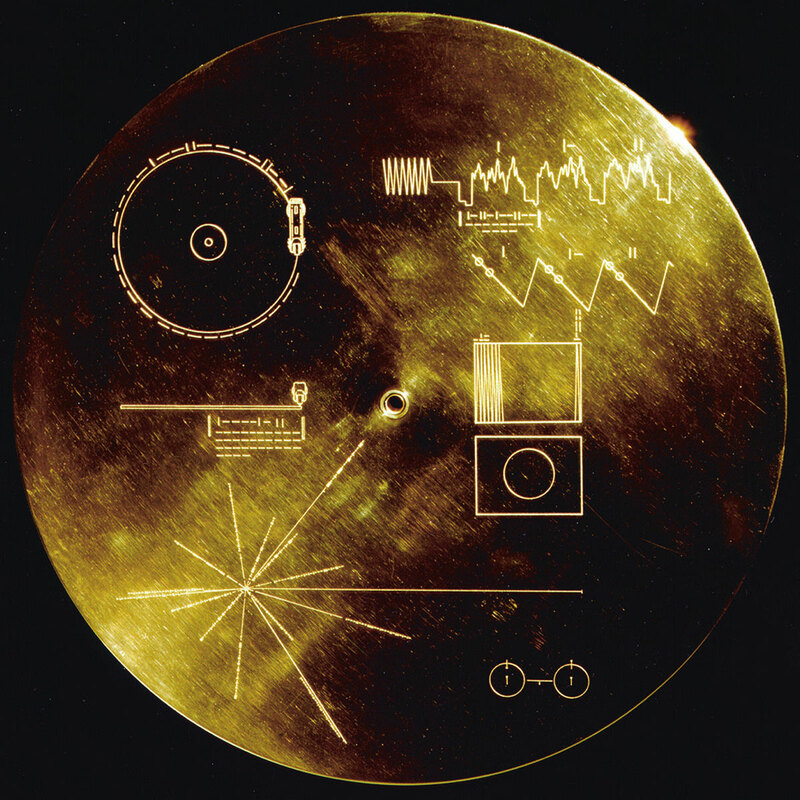 The data disc, which NASA scientists stowed on board the Voyager 2 space probe in 1977 as a way of conveying information about humankind to alien civilisations, also contains one of the most fascinating examples of this most virtuoso of vocal art forms. The second aria of the Queen of the Night from Mozart’s THE MAGIC FLUTE may well be the first idea that the inhabitants of distant galaxies receive of life on our planet. And though they might understand even less of the text than the average opera-goer, they will likely be quick to grasp what the words “The vengeance of Hell boils in my heart” are about. After all, what else could the furious chains of coloratura and razor-sharp spikes in pitch be demonstrating other than the extremities of hatred and rage that a person is capable of when she is being rubbed the wrong way? If the aliens are still interested in making contact with humans after listening to this three-minute declaration of war, they will at least know what they are letting themselves in for. From a musicological viewpoint, however, the choice of Mozart’s aria is an inspired one, the song having been composed at the height of the bel canto arc, which informed the vocabulary of opera for almost three centuries. It was a language that, with its multiple forms of vocal expression, was able to conjure such a wealth of visual images as to render the intensely allegorical lyrics of the baroque poets pallid in comparison. This was typical of the operas of the 18th century, whose singers, first and foremost the castrati, created an idealised onstage world of perfect artificiality and, with their trilling sequences and fioritura, were able to imitate the burbling of brooks, the raging of storms and needless to say the delicate palpitations of lovesick hearts. Even in those early years this art form aspired to blend beauty, expression and an almost superhuman virtuosity. The appellation “bel canto”, which was coined in a later period, is a misnomer to the extent that this style of singing was always about the realisation of feelings in the here and now and never about beautiful tunes or the parading of singing artistry as ends in themselves. It would have surprised no one if this highly artificial art form had vanished along with its chief exponents, the castrati, in the aftermath of the French Revolution, yet it was precisely at this moment in history that bel canto’s second surge began, a chapter that informs our view of the sub-genre to this day: just when people were anticipating - in all areas of life, including the opera house – an increased naturalness, bel canto mutated from a common or garden form of artistic expression, within the compass of all singers onstage, to an articulation of emotional extremes such as madness and despair. It was precisely at this tipping point, in 1791, that Mozart’s Queen of the Night arrives, the only singer of great bel canto in that opera and with it the only protagonist who, while representing a dying order on the one hand, also helps usher in the new. Because bel canto, as an expression of extreme mental states, was soon to become the great object of fascination in romantic opera – be it in the raptures of heroines at the end of Rossini’s operas or the crazed states of Donizetti’s Lucia, Bellini’s Elvira and Meyerbeer’s Dinorah. The Voyager space probe is scheduled to continue its bold journey for another ten years at least. Time enough for another string of galaxies to develop a taste for bel canto.